With the share price recently slipping below $3 (after listing at $3.65 – a 20% discount rather than improvement to the IPO), short of a miraculous rise in what many are warning is a bear market, September looms large for a full exit for Bain from the MYOB investment. Bain has a track record for exiting buy-outs within 3 years. 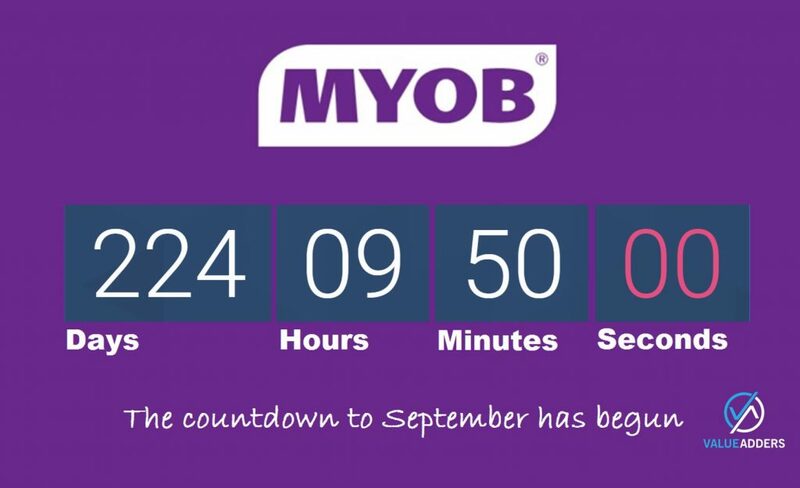 The MYOB position at 5 years, has become one of their longest held purchases. One might remark that it has taken 5 years (and possibly more) for MYOB to get its affairs in order and have a serious crack at maintaining relevance in the AuNZ market (its only market), hence Bain would have been foolish to exit sooner. Regardless of emotions or which “team you support”, in the current land-grab associated with the shift to recurring revenue, sorry I mean cloud business systems, it’s hard to predict anything but a full sell down by Bain in late 2016. Get the share price up. Get acquisitive to underpin the numbers. Get active in the media talking up the outlook for the industry and the company. And this is what I look forward to most in 2016! You can be assured for every major press release or interview Reed gives, Rod Drury etc will be ready and waiting with a barbed response. The more our industry is in the media, the faster the transition to cloud will be for SMEs – all players understand this – dare I say, everyone will be the winner – a positive side-effect from the Bain exit (even if there are skeletons left in the cupboard for the MYOB shareholders…)!